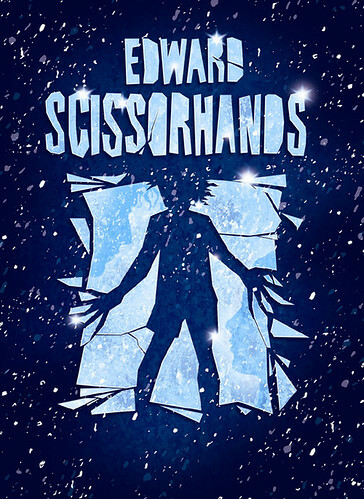 Edward Scissorhands is coming to the Hummingbird Centre for three shows, starting April 4th. As you know, I can get you $15 off the ticket price. 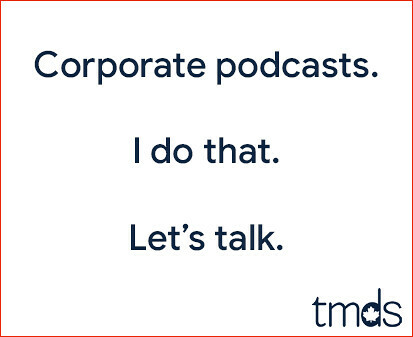 That's right, I'm a mover and a shaker. Login to Ticketmaster.ca with the promotional code EDBLOG to receive your discount. This offer is applicable to online sales only and can be applied to any seat location at any price. I'll be there April 4th, so if I've saved you $15, slip me a fin and it's all good. I found you by pure chance through google and used your code. I'm going Fri night. Thanks!! I heard that a cd by the rock band lovedrug matches up perfectly to the movie edward scissor hands on shuffle. I think the cd is called everything starts where it ends.